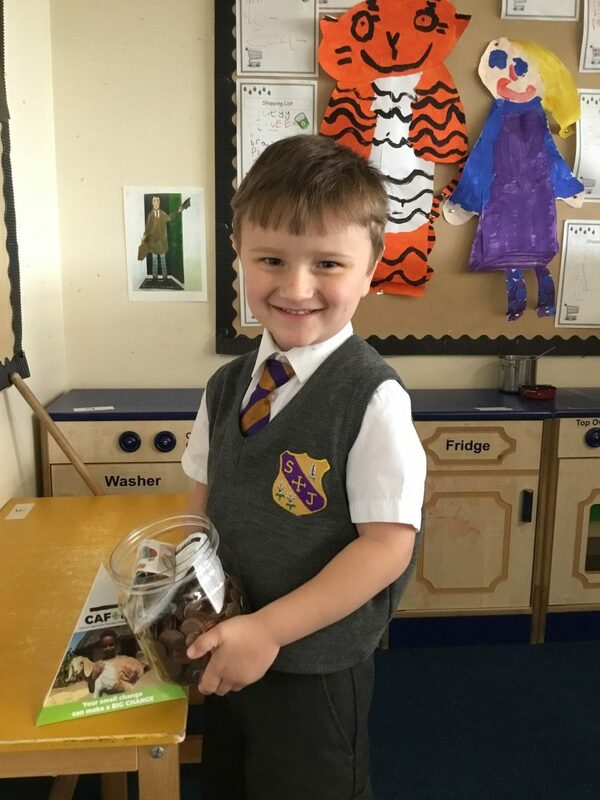 One of our Reception children has been exceptionally kind. During Lent he has asked everyone he knows to put money in his own special collection box at home. He brought this into school today overflowing with coins and notes. Well done and thank you.